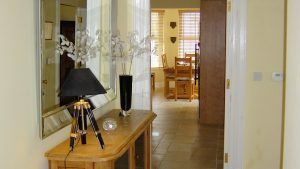 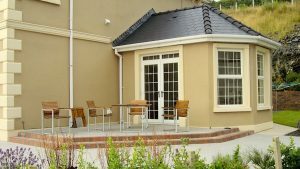 15 Beacon Hill is a luxury holiday home located in the quaint seaside village of Fahan on the Inishowen Peninsula. 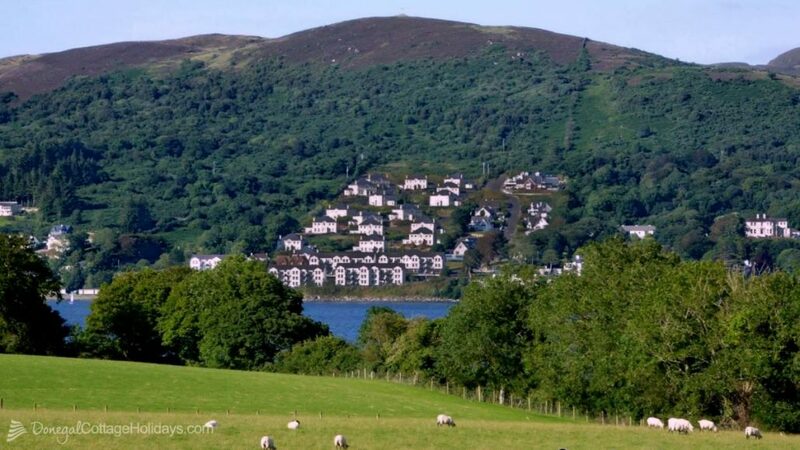 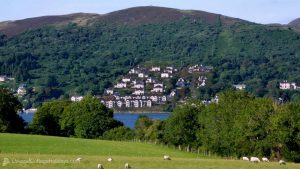 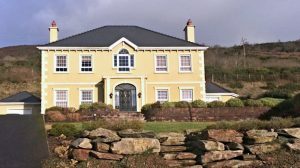 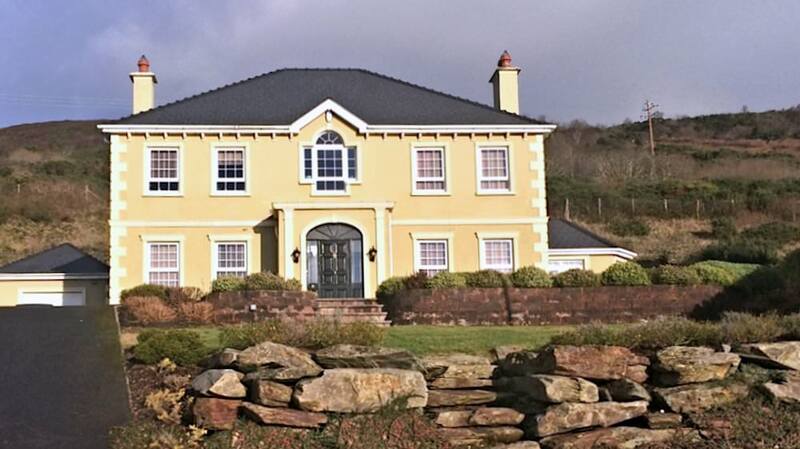 From its wonderful hillside setting it enjoys lovely views over Lough Swilly. 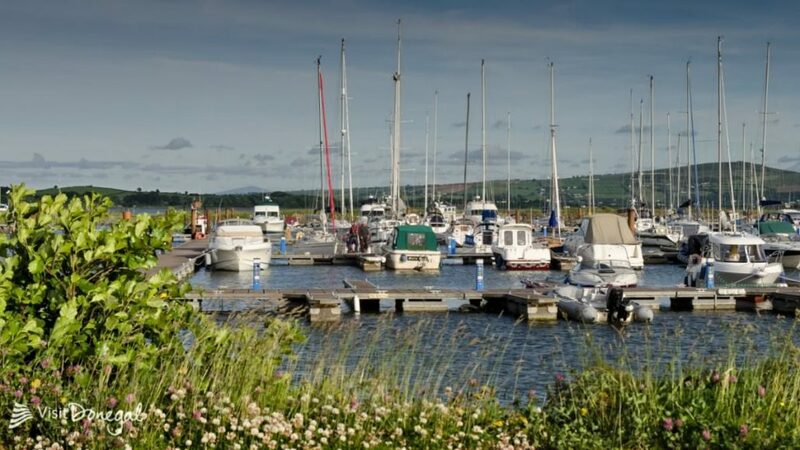 The holiday home is less than 6km form Buncrana, Inishowen’s main town and is just 15km from the historic walled city of Derry. 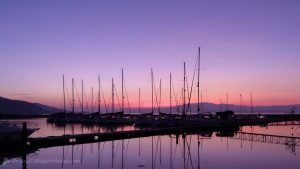 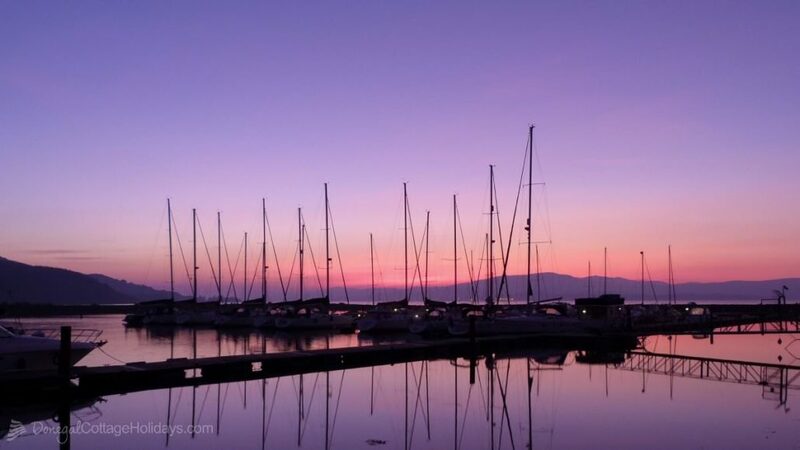 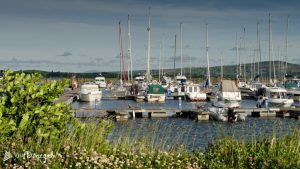 The Fahan Marina and beach is 750metres from the front door and the North West Golf club is 3.5km away. 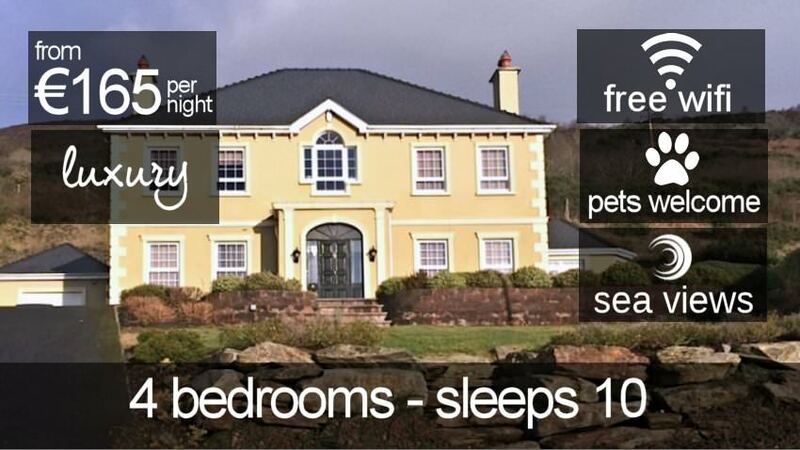 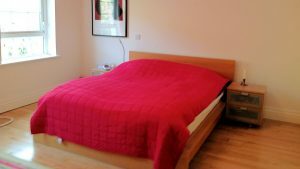 The holiday home is also an ideal base to explore the beautiful Inishowen Peninsula. 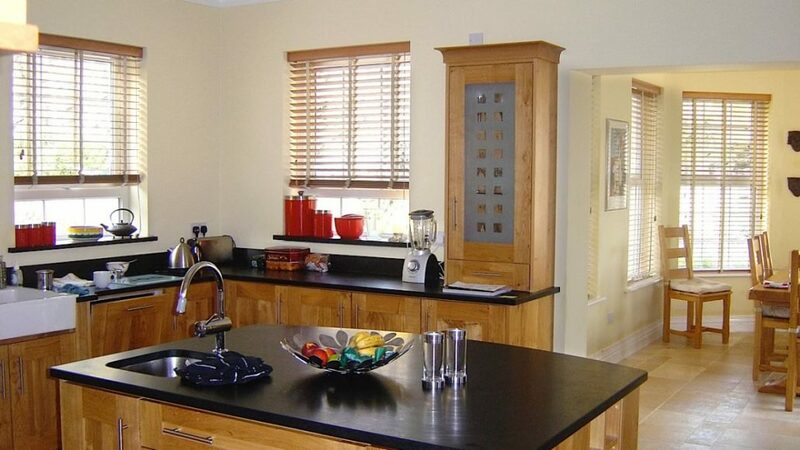 15 Beacon Hill offers spacious accommodation throughout. 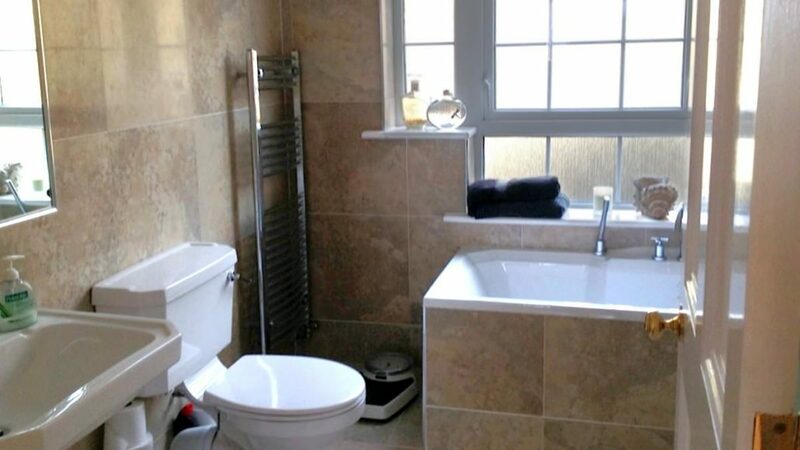 There are 4 first floor bedrooms and a ground floor study /bedroom. 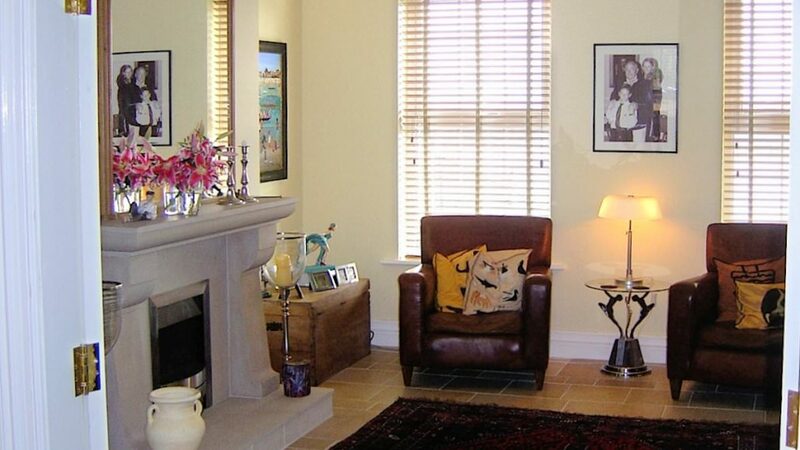 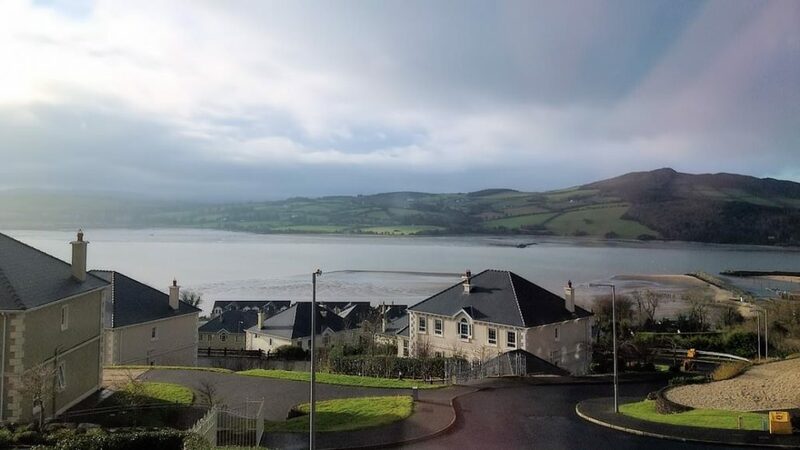 The living room has an open fireplace and enjoys views of Lough Swilly. 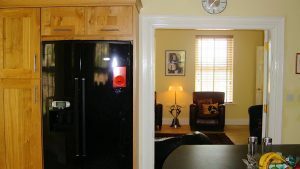 The large kitchen has modern fitted units including an island unit with sink as well as an American style fridge freezer. The conservatory opens out to a paved patio area – ideal for al fresco dining. The holiday home is surrounded by landscaped grounds. 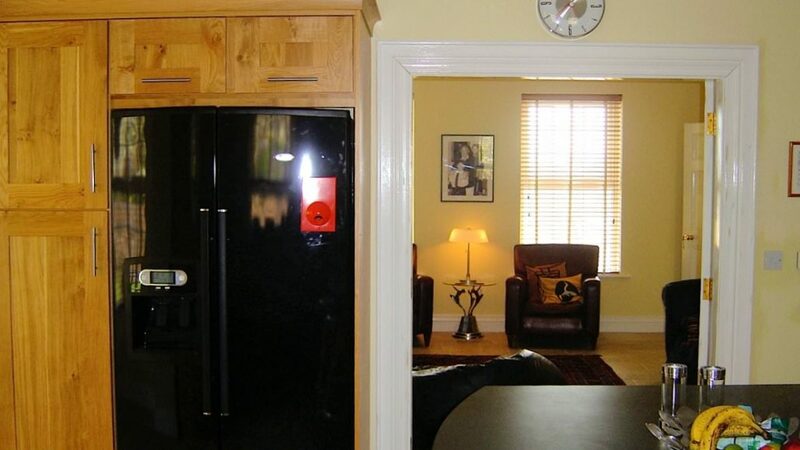 How was your stay at 15 Beacon Hill?